Blank Face returns with a new freestyle featuring Brooklyn's Own, Ya Highne$$. 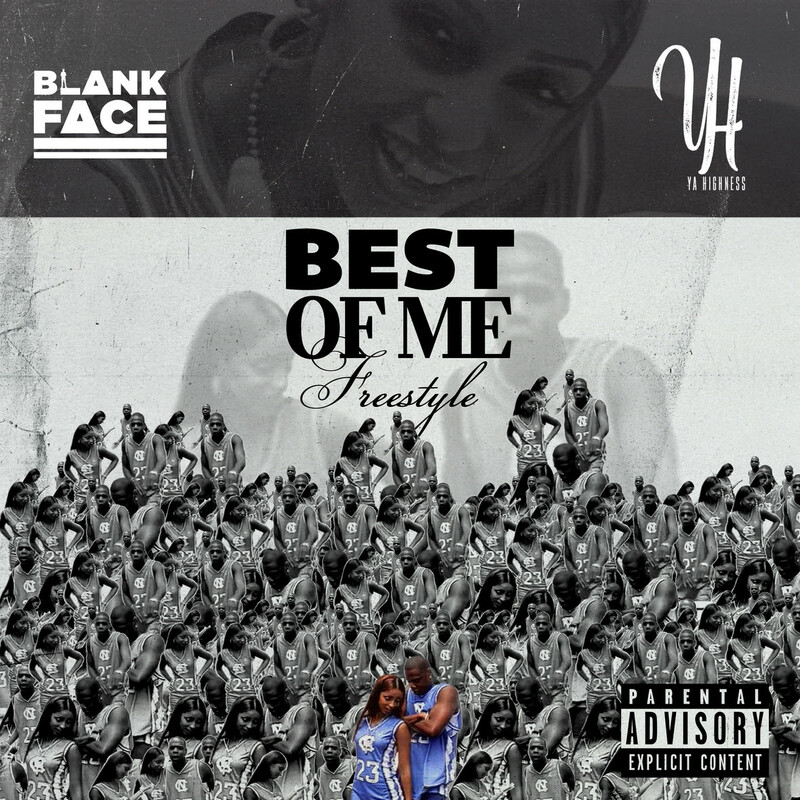 Rapping over the classic DJ Clue & Mya track "Best Of Me" Featuring Jay-Z. Both display two different styles that showcase bars, originality and dope rhyme schemes. Blank Face starts it off, and passes it to Ya Highne$$ to end the track. Blank Face has a project titled "Black Out" dropping the end of May, and Ya Highne$$ got a few joints up his sleeve as well.